The sun causes skin cancer. Sunscreen prevents skin cancer. Most of us agree with this, right? What if I told you that the sun is good for you, and that sunscreen causes skin cancer? Would you believe it? I’ve researched the studies and dissected them for you. You will be shocked to learn the results. Here’s what you need to know to keep yourself and your family safe in the sun. According to the National Cancer Institute, the rate of new melanoma cases among American adults has tripled since the 1970s. (NCI 2016). In 2015, over two million Americans developed a form of skin cancer, with over 75,000 diagnosed with melanoma, and the remainder comprised of basal and squamous cell carcinomas. If you live to the age of 65, there is a 50% chance you will be diagnosed with some form of skin cancer. Studies suggest that basal and squamous cell cancers are strongly related to prolonged UV exposure, and studies are mixed as to sunscreen’s use in lowering the risk of these carcinomas (Gordon 2009, van der Pols 2006, Hunter 1990, Rosenstein 1999, Rubin 2005). Scientists from the CDC, NCI, et all are all scratching their heads trying to figure out the exact cause of melanoma. They have been able to establish risk factors such as family history, indoor tanning, lots of moles on a person’s skin, UV radiation, and severe sunburns. In the EWG’s 2016 report on sunscreen, they came to some interesting conclusions. “There is little scientific evidence to suggest that sunscreen alone reduces cancer risk, particularly for melanoma, the most deadly type of skin cancer. Despite a growing awareness of the dangers of exposure to the sun’s ultraviolet radiation, and a multi-billion dollar sunscreen industry, melanoma rates have tripled over the past three decades.” Read that last sentence again. Let it sink in. So what’s going on? Let’s start first with how toxins enter our body – from what we eat or drink, from what we inhale, and anything that goes onto our skin. Up until a few years ago, sunscreen was only applied topically, but now we also have aerosols thanks to those super cool sunscreen canisters that can be sprayed upside down. Hang tight on that one – I’ll come back to it in a minute. SPF stands for Sun Protection Factor and refers to how much time you can “safely” be in the sun than without it. SPF measures for protection from sunburn, not other types of skin damage. But sunscreen is only as good as the person who uses it. Many of us don’t apply enough, don’t reapply, and miss spots. Ultraviolet rays from the sun generate free radicals that damage your DNA and skin cells, which accelerate skin aging and contribute to the cause of cancer. So in addition to proper use of sunscreen, you also need to ensure it contains proper UVA protection. Oxybenzone – It absorbs UV light, which is why it is a common ingredient in sunscreen. But it is linked to hormone disruption and cell damage, as it acts like estrogen once it enters the body. Retinyl palmitate – A known and proven carcinogen. It is a form of Vitamin A, which is believed to slow skin aging. But when this chemical is exposed to sunlight, it speeds up the development of malignant cells and tumors. Octyl-methoxycinnamate – Oxidizes your skin, which ages your face. Butyl-Methdiebenzoylmethane – Releases free radicals into your body. Benzophenone 2 (BP2) – Interrupts thyroid function. Oxtinoxate – Disrupts your endocrine system and thyroid. Homosalate – Disrupts hormone balances. Octocrylene – Produces free radicals that can cause genetic mutations and cell damage. Parabens – Disrupt hormone functions which can lead to breast cancer. Five common types of parabens have been banned in the EU. Wait… so if sunscreens are this toxic, why are they legally sold and how come we aren’t all running around with cancer? Remember what I said earlier about melanoma rates tripling over the last 30 years? Where do you think the money from this multi-billion dollar sunscreen industry is going? Certainly not into the pockets of our lawmakers in DC. No… that would never happen. The EWG released it’s 2018 Guide to Sunscreens, listing the worst chemicals, the top offenders and the safest sunscreens. In addition to all of the sunscreen chemicals listed above, there are alternatives. 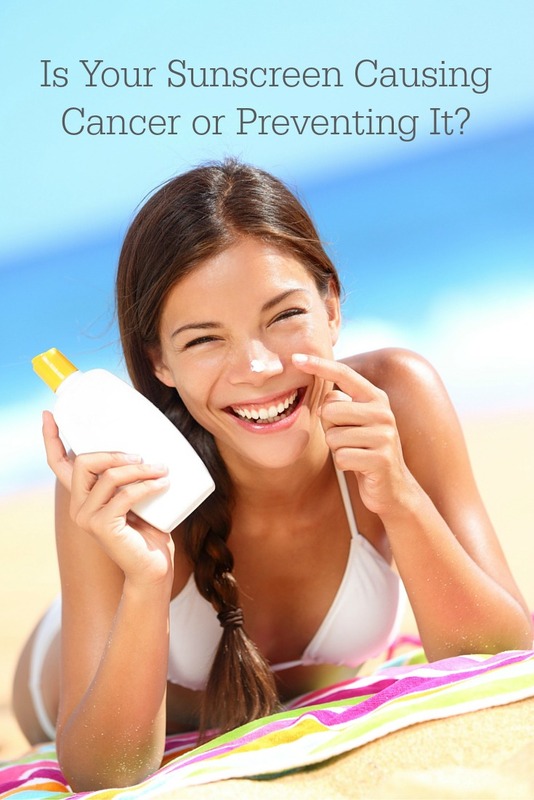 Zinc oxide and titanium dioxide are safer alternatives as they still provide strong sun protection. According to the EWG ratings, the worst sunscreens (including ones for kids) are from Coopertone, CVS Brand, Banana Boat, and Neutrogena. The sunscreens with the best ratings included Beautycounter, Alba Botanical, Goddess Garden, Kiss My Face, Nature’s Gate, and The Honest Company. Personally, my favorite is Beautycounter CounterSun. Is the Sun Actually Good For You? Sunshine causes the body to produce vitamin D, which is a fat-soluble hormone. It is essential to strengthen bones, boost the immune system, and reduce the risk of certain cancers. According to the CDC (2011), 25% of the American population has low levels of Vitamin D, and 8% have a serious deficiency. Low vitamin D has been “tentatively linked to skin cancer, metabolic disease, hypertension, obesity, upper respiratory tract infections and other microbe-caused infections” (Adams 2010, Tang 2010, Ginde 2009). Fortunately, you can also get your recommended vitamin D from food and supplements. But let’s go back to the sun. It’s actually the ultraviolet B (UVB) rays from the sun that are absorbed into the skin which is then transformed into vitamin D. Sunscreen prevents sunburn by blocking UVB rays. BTW – things like air quality, skin color, location from the Equator, and weight are all factors in how much vitamin D gets absorbed as well. The American Academy of Dermatology’s 2009 Position Statement on vitamin D concluded that “there is no scientifically validated, safe threshold level of UV exposure from the sun that allows for maximal vitamin D synthesis without increasing skin cancer risk.” The academy recommends that people eat more foods naturally rich in vitamin D, vitamin D-fortified foods and vitamin D supplements (AAD 2009). A Harvard study cautions us that it is ok to be exposed directly to the sun, but only if it’s done slowly and that sunburn is avoided at all costs (Harvard, 2005). All of these contradictory studies are making my head spin! How do I know which study to believe, and how to stay safe in the sun? My recommendation is common sense and moderation. Enjoy the sun during the morning or late afternoon. When you are out in the middle of the day, wear protective clothing, hats, and sunglasses, and find shade. 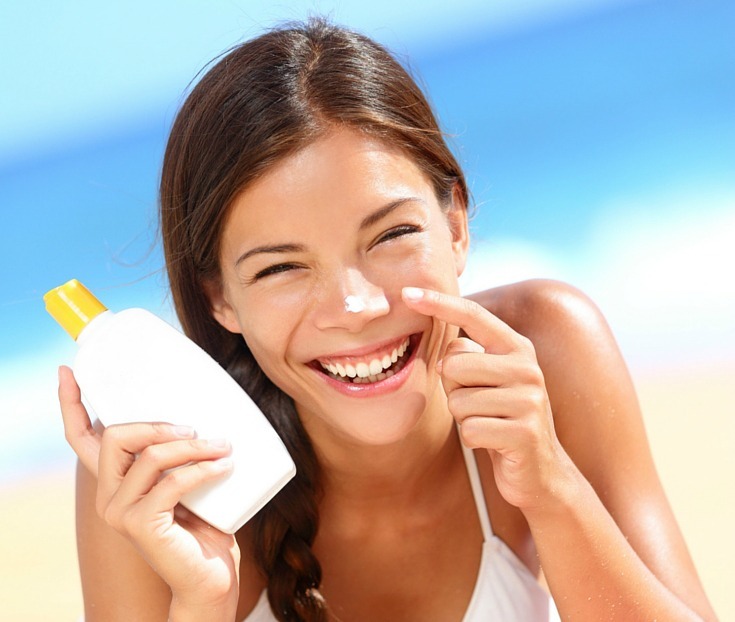 When it comes to sunscreen, be an educated consumer, know your level of risk, and read labels. By all means, don’t get burned, and NEVER use tanning beds! I am pastey white, covered in freckles and moles, and am a breast cancer survivor – basically plagued with risk factors. So for me personally, I use a daily all-natural moisturizer with sunblock, and I enjoy the sun in small quantities as much as I can, without sunscreen. When I am out for prolonged periods of time, I use Beautycounter CounterSun sunscreen and protect myself from burning as much as possible by wearing a hat or sitting in the shade. Sunshine makes me happy. Love, hugs, and please don’t take my sunshine away. Dont know if you were aware but some time ago sunscreens only blocked UVB. Result was people didnt see their skin get burnt and so people spent more time in the sun and were even more exposed to the cancer producing UVA rays. So this may be a reason why cancer rates went up with sun screen use! Ill put the link here if we are allowed to post links??? 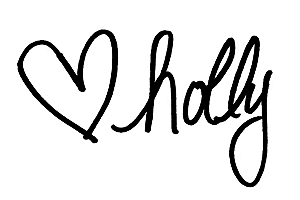 This is a great article Holly! Sharing on FB & Twitter. Thanks for linking up at Merry Monday!